My kids are big swimmers (they train 5 times a week!) but it’s not often they get to put on some fun swimwear and mess about n the water. When they swim, it’s serious stamina building 200-600 meter sets of each stroke for a couple of hours, so you can imagine their delight when they were sent some gorgeous, colourful Zoggs swimwear for kids, and invited to splash about and have fun at Coral Reef Waterworld testing them out. 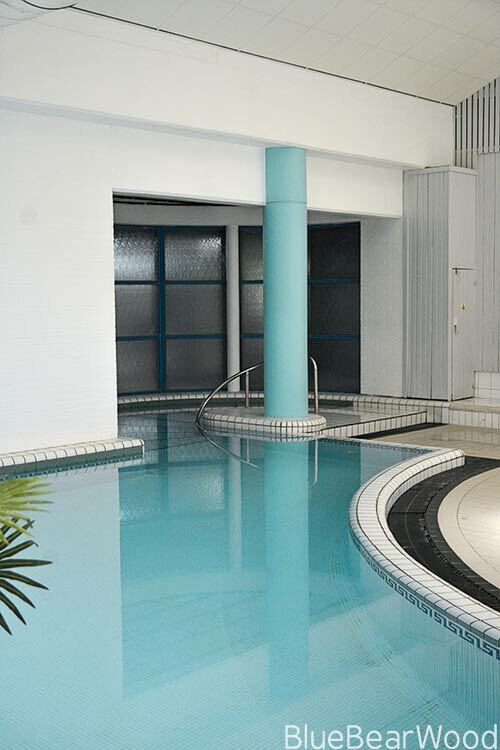 Zoggs is an Australian brand that has been making swimwear and swim accessories since 1992. 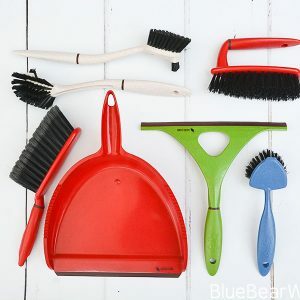 They’re known for fashionable bright colours and great quality with all their products being made to stand up to the Australian sun, sea and pools. Their costumes are designed for style and comfort with all of them having a full body inner lining which personally as a mother of three girls I love as it prevents too much detail showing when the costumes get wet! 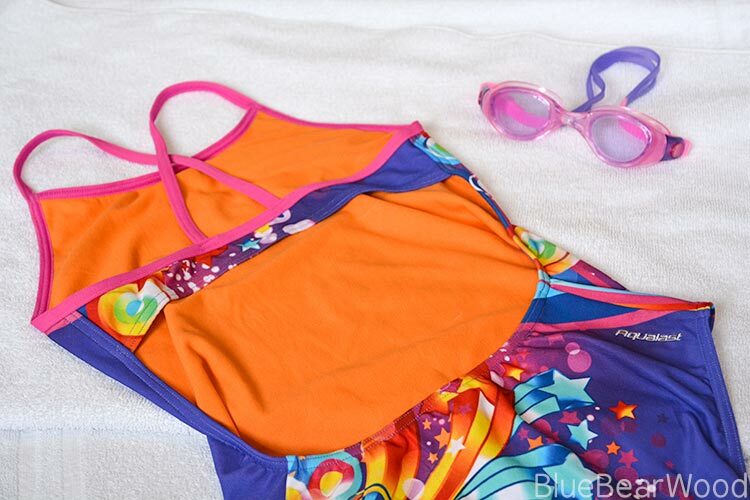 And even though a lot of the girls’ swimwear has a cut out back, there’s plenty of cover to make active kids feel comfortable zooming around in the water. 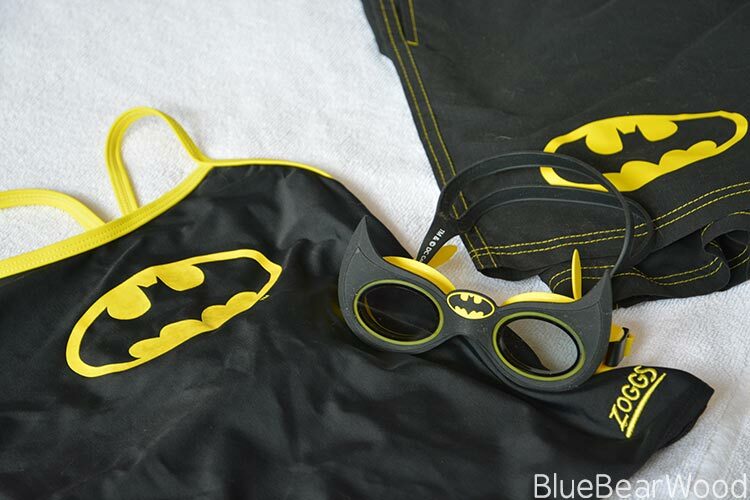 They also have a great selection cleverly designed goggles for kids that are colour matched to work with most of their costumes and you can even get matching sets for parents and kids like the awesome DC Heroes Batman costume that Ro and Mr Dad wore… check out those matching goggles. 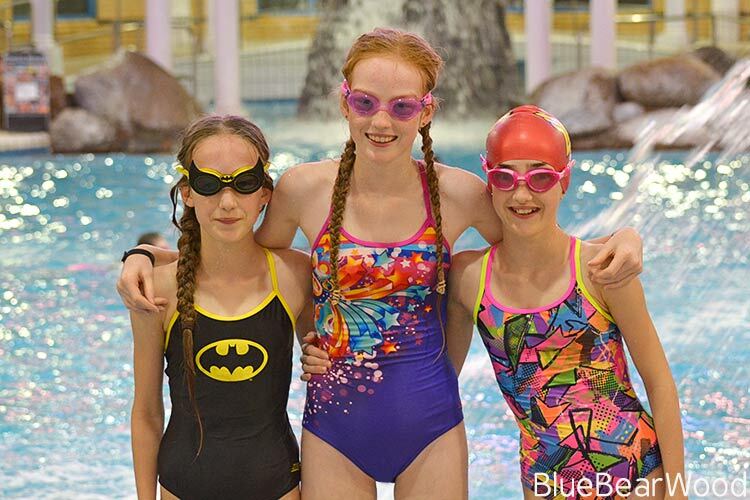 And they also have high-quality swimming hats with some awesome designs that Ra massively appreciated; although she’s a first class swimmer, theoretically she shouldn’t get her ears wet due to a perforated eardrum and grommets. She has to wear earplugs covered in a layer of vaseline and a good quality swim hat to ensure she protects her ears and we had no problems with the fantastic wonder woman hat she was given (there’s also a matching swimming costume and goggles available!). Coral Reef Waterworld is part of the Everyone Active Group. 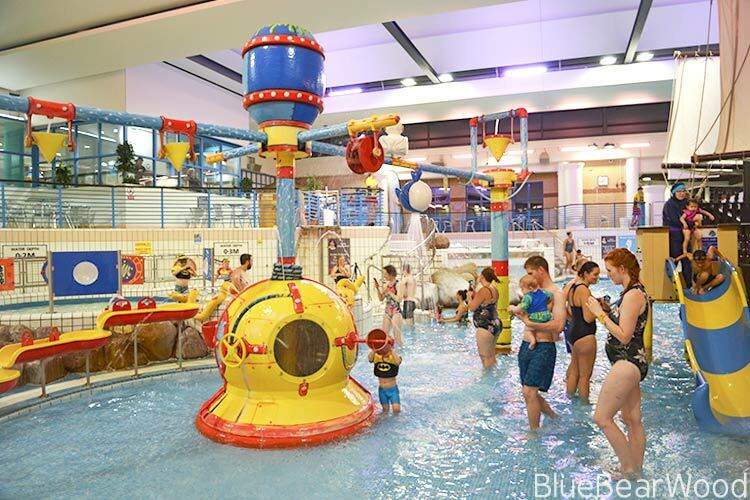 It has a huge range of different ways to enjoy the water that will suit most family members from the youngest to the oldest. You’ll find thrilling waterslides, an erupting volcano, a pirate ship and a variety of other fun features. 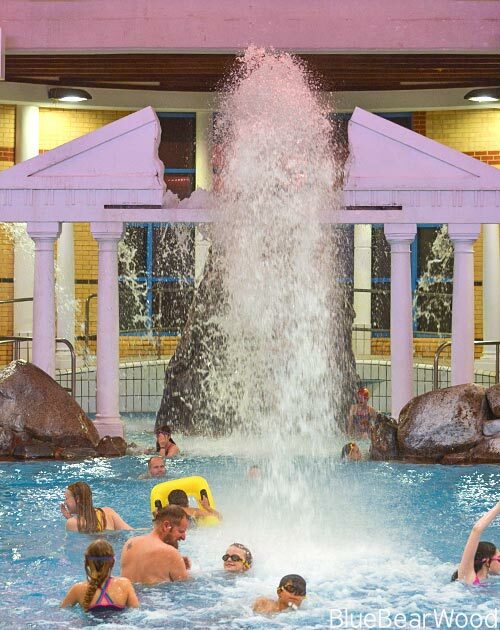 And as well as all the fun family swimming at Coral Reef Waterworld there is also an adult-only Spa that has a whirlpool, sauna, ice cold plunge pool and a couple of gorgeous heated loungers. You can see the gorgeous bright flower print Zoggs swimming costume I got to wear in this photo! I normally have to buy a costume based on cup size but was pleasantly surprised at how supportive this was and the bonus was that the front crossover helped to mask my rather ample cleavage. 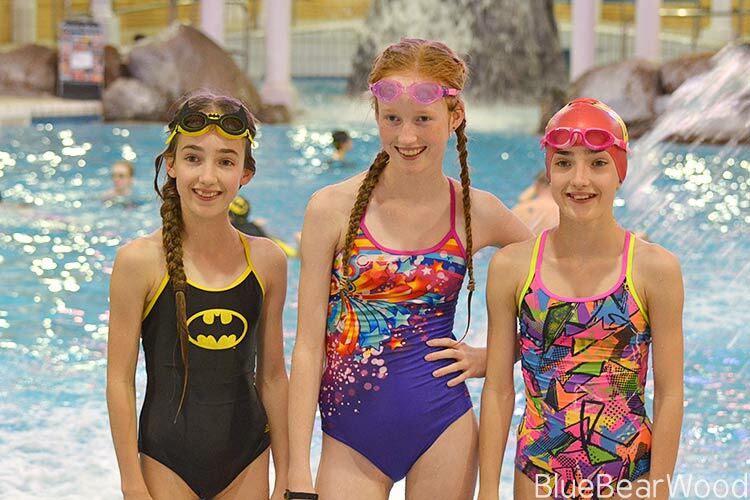 We had a great evening out and loved the stylish swimwear Zoggs sent us to wear. You can find the full range of Zoggs swimwear and accessories in their online shop and at Coral Reef (or Everyone Active leisure centres. We were sent the swimwear in exchange for this review. 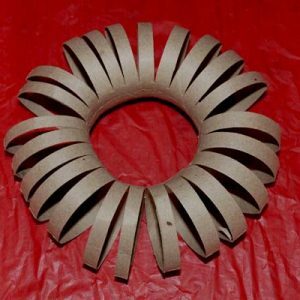 All images and words are our own unless otherwise mentioned.